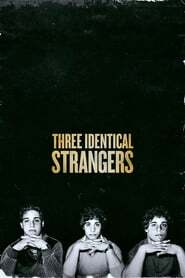 Storyline:- In 1980 New York, three young men who were all adopted meet each other and find out they’re triplets who were separated at birth. Then they discover why. Storyline:- In the mountains of Sichuan, China, a researcher forms a bond with Qian Qian, a panda who is about to experience nature for the first time. Storyline:- A look at the life, career and music of singer Katy Perry as we follow her on the California Dreams World Tour. Storyline:- The T-Rex of the Seas come alive.